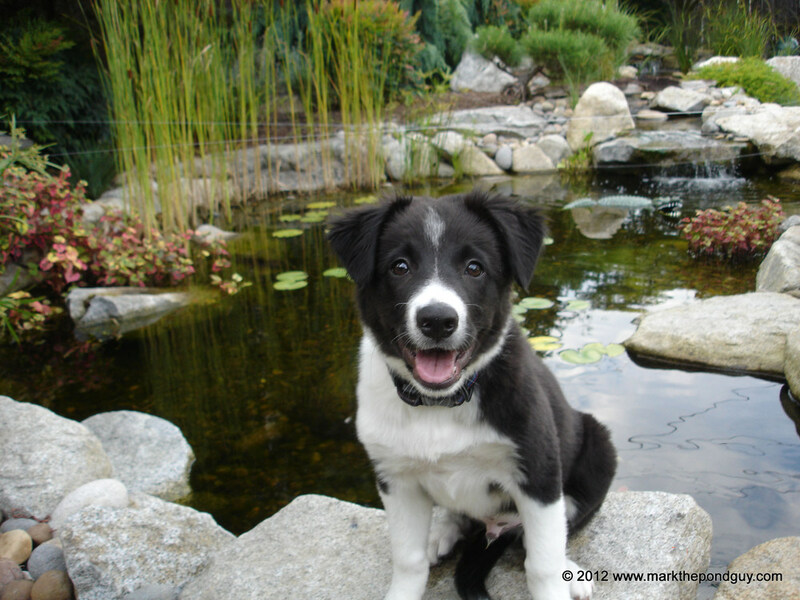 The Pond Store specializes in installing water features for homeowners all around Western Washington. Many water features can be installed in one day! Our installation crew is experienced in water garden construction because that is where our focus lies. 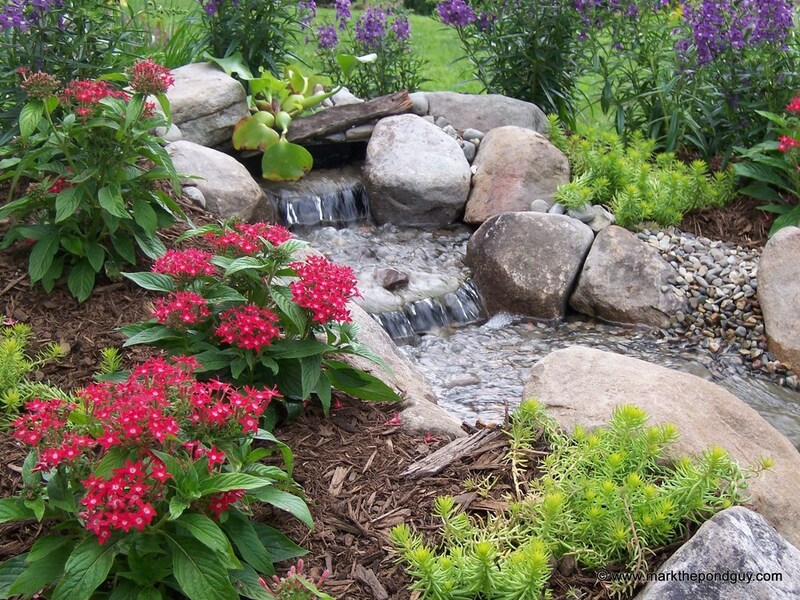 Unlike many landscapers who can dig a hole, slap in a liner and some rocks, and call it a pond, we specialize in creating the most natural-looking, ecosystem water features. It's what we do every day of the year. So, if you're looking for a water garden company that can exceed your expectations, look no further. You have found the company that can turn your dreams into reality! Are you interested in installing a water feature in your yard but have a limited space or are apprehensive about taking on the responsibility of maintaining a full-fledged ecosystem? We have the answer for you. 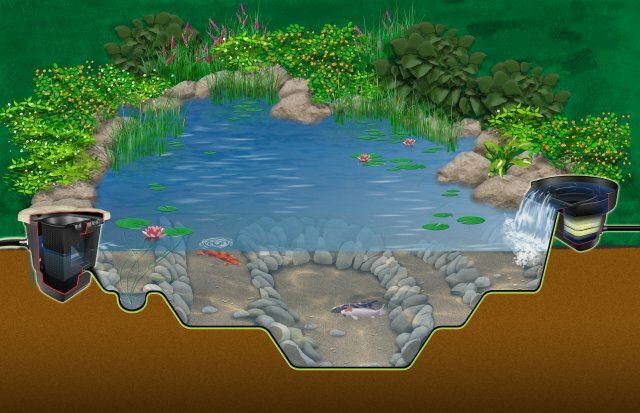 The Pondless® Waterfall is basically that - a waterfall and stream, without the pond. Did you Know? The Pond Store has installed 2 pondless® features in one day at two separate homes. Ecosystem ponds are today's hottest trend in landscaping. Across Western Washington, high maintenance, boring expanses of lawn are being transformed into beautiful, low-maintenance water features. Every day, homeowners across this region return home to a little paradise... their own backyards! An ecosystem is basically the relationship between various elements that work together in a unified fashion to produce a given result. In the largest sense, an ecosystem encompasses all the natural elements of planet earth, including the land, the water, the plants, the animals, and how they all interact with one another in order to produce a habitat conducive to life on the planet. This same grand scheme is being carried out in a much smaller scale in your backyard water garden. Our goal is that our water features will work with Mother Nature, not against her! By working with Mother Nature, our water features will closely mirror those that you would see in nature, and that is what we strive to achieve here at The Pond Store: the most natural looking man-made water features possible.